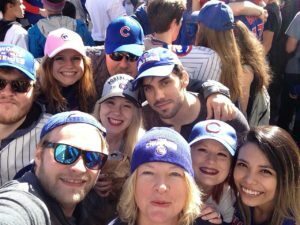 Media Monkey Celebrates the Chicago Cubs World Series Victory at the Parade in Downtown Chicago! Hey, Chicago, what do you say! 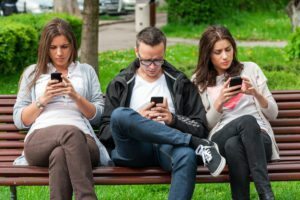 Mobile Friendly Websites: How Important are They?? 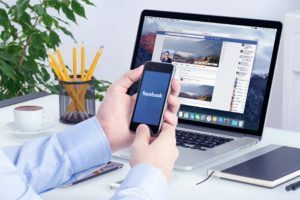 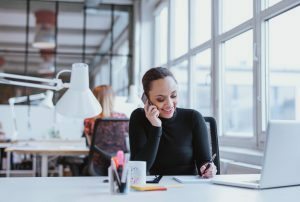 How to Use Facebook Live at YOUR Business!